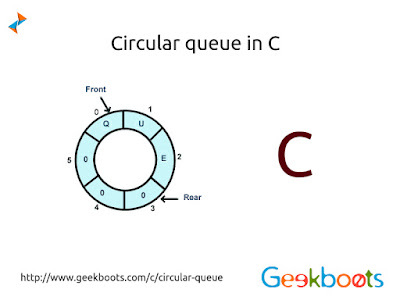 Circular queue is special type of queue, where last node is connected back to the first node to make a circle. Both the front and the rear pointers points to the beginning. This linear data structure follows FIFO principle.